One of Brazil’s best kept secrets, Salvador Bahia lies further north of the beaches and glamour of Rio de Janeiro of the bustling Sao Paulo. Often referred to as Brazil’s capital of happiness, this city flies under the radar and is often overlooked by many Aussie travellers. 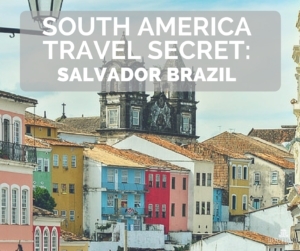 Well known for its extremely friendly residents and its street parties, including the world’s largest street carnival, Salvador de Bahia (or Salvador) is a must if you want to explore the many sides of country of Brazil. 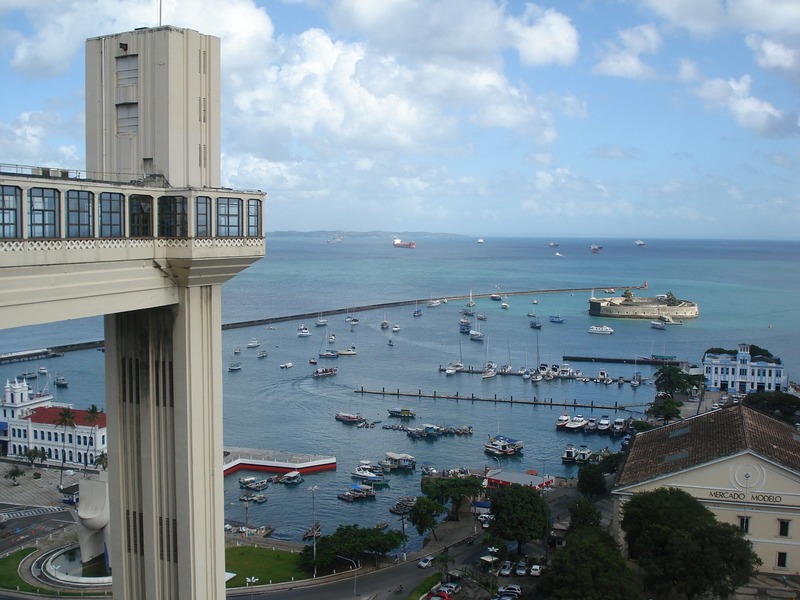 Salvador is Brazil’s third-largest city, based on population, after Sao Paulo and Rio de Janeiro. 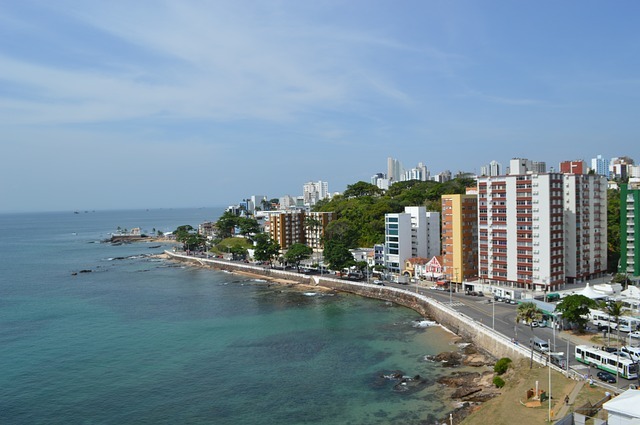 With the largest bay in Brazil, Salvador was the original capital of the country and is steeped in history, both colonial and Afro Brazilian, influenced through the original slave trade to this region. But on top of that, the city has Porto da Barra Beach, which has been ranked as a top-notch beach worldwide by British newspaper The Guardianand is really the gateway to the gorgeous beaches to the north. At a two-hour flight from both Rio and Sao Paulo, not only is this Salvador comparatively different, but it is an easily accessible side trip. 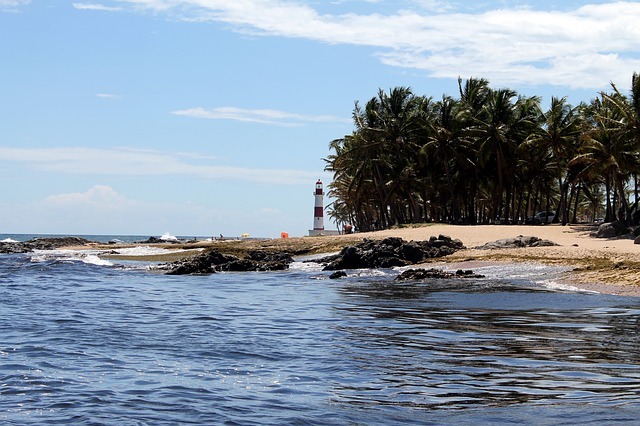 With coastal scenery, a beautifully preserved historical part of town as well as bustling metropolis, you won’t be short of options of what to do in Salvador. 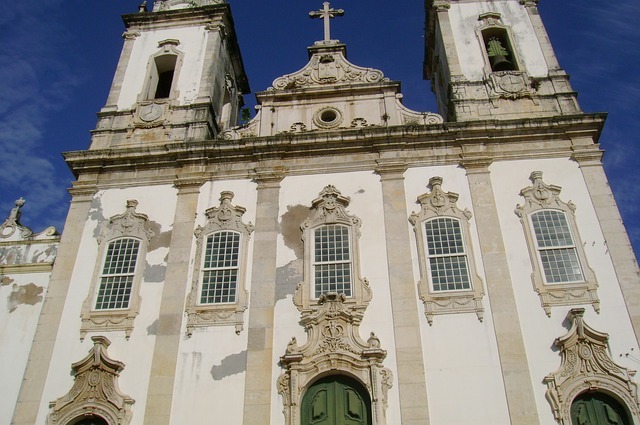 Salvador’s history is rich and the centuries old traditions and stories are nowhere more apparent than in the historical centre of Pelourinho. 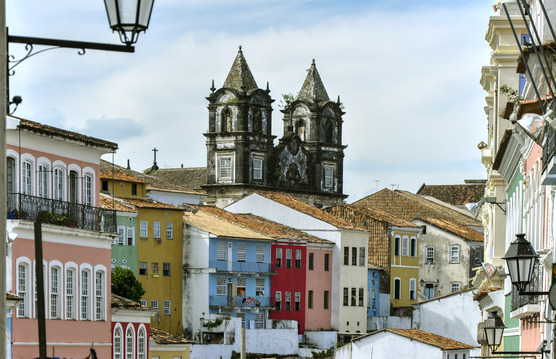 One of the main reasons to visit Bahia is to take a step back into the past of Salvador Brazil, graced with stunning 16th century buildings, lined with cobblestone and often hilly streets and where the melting pot of African influence is unmistakable. 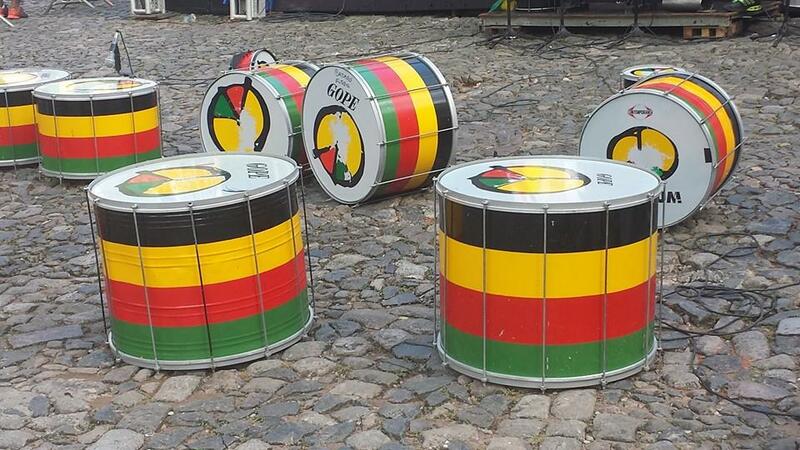 If Salvador was a song, its rhythm would be characterised by the drums of the Olodum. Walking through Pelourinho, this rhythm fills the air, almost following you around as you explore the country’s past. The Olodum is a percussion group stretches whose influence stretched beyond merely playing instruments. For years, they have represented the interests of the descendants of the African population in Bahia and if you’re lucky, you might catch them practicing in town on a Tuesday evening. The Afro Brazilian influence abounds in Salvador and walking through ‘Pelo’ you may also come across Capoeira dancers accompanying the drummers. The Capoeira will capture your attention as its form of martial arts brought by African slaves and adapted by indigenous Brazilians. Capoeira is a mixture of a performance, dance and a martial art and practiced in public spaces or even as part of the traditional theatre you will find at the local dance troupe Miguel Santana. Another tradition that originated from African slaves and remains a large part of Salvador is the religion of Candomble. Still practiced in the original language, Candomble is a religion that celebrates deities and the control individuals have over their destinies. Tourists enjoy visiting “terreiros” where the religious ceremonies, with the accompanying music, customs and costumes, can be observed. 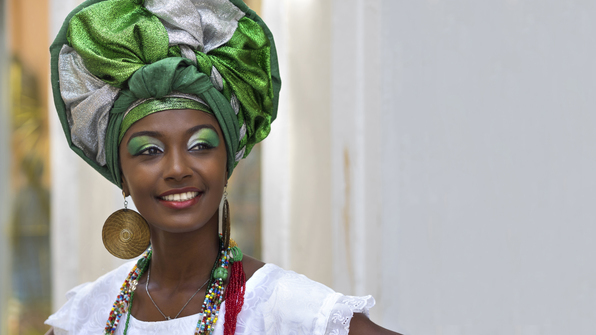 Bahiana: A Brazilian woman of African descent, smiling, wearing traditional attire in Pelourinho, Salvador Bahia, Brazil. As one of the largest bays in the world, the water is definitely an attraction in Salvador Brazil. You will be amazed by the beaches of Rio Vermelho and Barra. A day trip to Itacare will reveal an area of hills, forests and pure unadulterated beaches. Salvador Brazil is one location that cannot be missed for its culture, people, architecture, history and natural beauty. For a true experience of Brazilian culture, it promises to surprise and welcome you! Discover where to travel in Brazil with your free map for travellers.